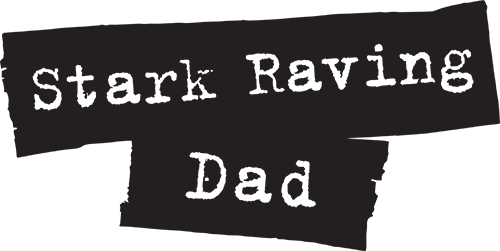 Stark Raving Dad | OCTOBER UPDATE! Here we are. Fall is upon us. I’m digging through old pictures and realizing how fast my kids are growing up. I mean fast! 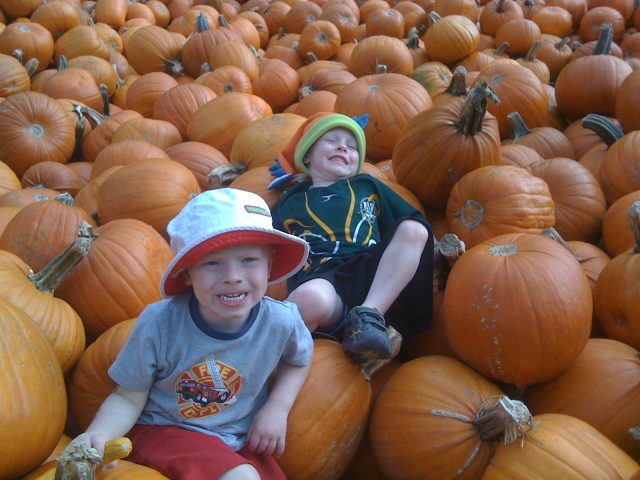 This pic is just from a few years ago, but my kids are so different. We’ve actually graduated from letting them do the corn maze alone, to possibly maybe letting them do the corn maze AT NIGHT! with their friends. That’s a big step in the October Halloween world. Yes, we’re moving into the tweens. Ugh. Anyhow, the book has gone through its initial 1st proof stage! All the art is in it. All the poems are done. Its just tweaking time! I think its really coming together. Unfortunately, we’re still trying to figure out the cover. Apparently, a number of people are concerned about the “dad on toilet” pic my kids drew. So we’re trying very hard to find an alternate. It’s NOT easy. I’m hopeful we’ll have something soon. STARK RAVING DAD in stores May 7th! Copyright 2017 Stark Raving Dad.